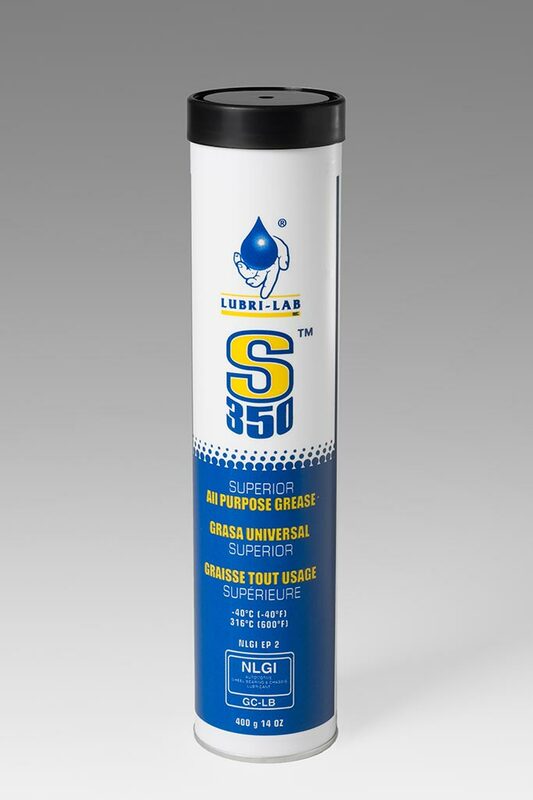 A high performance, multi-purpose Calcium Sulfonate Grease, with applications in the Industrial, Marine and Automotive industries. H2 Food Approved. Contains NO heavy metals or other additives harmful to the environment.